Like interior of house, exterior paint is also important for nice look of the house. If you want to change the look of your house, paint exterior walls to give new look to the house because peeled or faded walls look ugly. For painting procedure you should know the tools used for Exterior painting work, cleaning of walls, primer, paint quality, paint color, weather conditions; all are important factors while doing paint work. Also the cracks should be repaired before painting work. For paint work follow these steps. 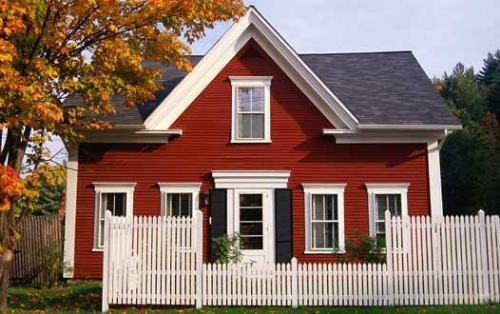 When you are choosing Exterior paint, you must consider quality, color and quantity of the paint. Basically there are two types of Exterior paint such as oil based and latex paint. Latex paint is water based paint so it is suitable for exterior walls. This paint is easy to maintain as it can be cleaned with soap and water and dries fast. Oil based paint does not dry completely so it is not suitable for exterior. 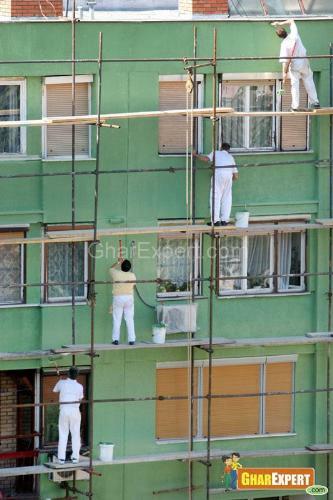 After deciding the quality of paint you must think how much paint to buy. Figure out the quantity of paint by calculating the area of each side of wall. Walls should be cleaned before applying the paint. First of all remove old paint from the wall. 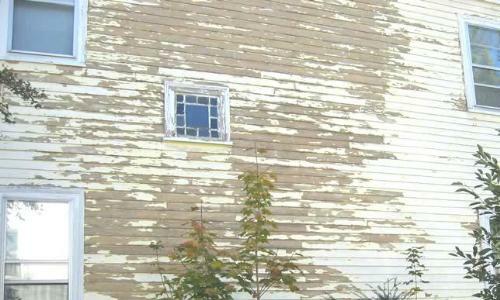 If you do not remove old peeling paint and just repaint over it, this will result in flaking of new paint with old paint. Cement paint coated walls should be cleaned with wire brush, be washed with water thoroughly and be dried completely. Caulking is a process used to fill joints and gaps in the wall. 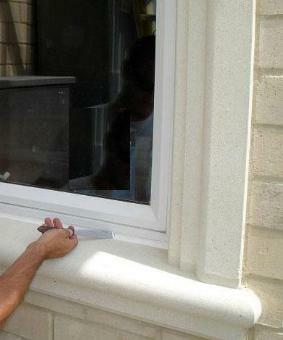 Caulking provides thermal insulation to the house. It protects our home from insects and dust. Generally, doors and walls are painted in different colors and masking tape can be used along the edge of sills and doors to stop color getting into them. 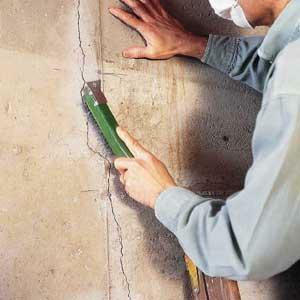 Filling up cracks with putty or filling compound is successful for interior walls. 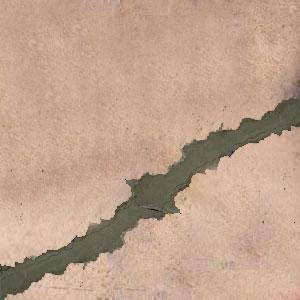 For exterior walls, fill up cracks with 1:3 cement and sand mix. Also check external drainage pipes; if they are cracked or rusted, repair them. If there are cracks near the edges of roof, also repair them. 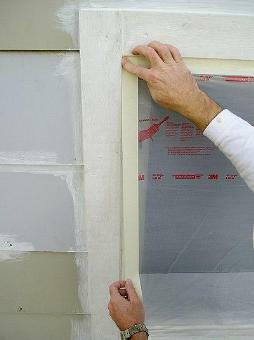 Apply primer after caulking doors, windows and walls. Primer will help to stick the paint. It acts as glue between wall surface and paint. It will end up chipping and peeling of the paint. Apply the first coat of paint and let it dry. A gap of 6 to 8 hours should be given between the two coats. Weather condition is also a big factor while doing the job of paint. Do not choose too hot or too cold day because it affects the process of painting.